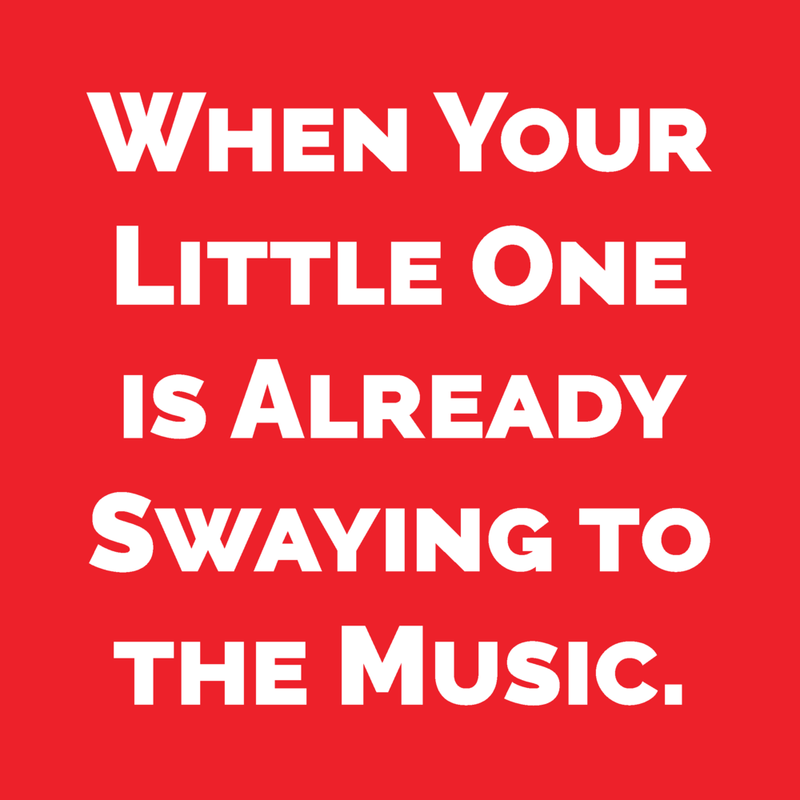 Does your little one already dance to music at home? This program is an introduction to dance in a fun and encouraging environment. Our 45 minute class promotes separation from parents, listening skills, musicality, following direction, counting, color recognition, coordination, social interaction, imagination, and the basic introductory fundamentals of Ballet. WHO SHOULD ATTEND: Dancers who are between the ages of 2-3 years old. DRESS CODE: Girls are required to wear pink ballet slippers, pink tights, and a black leotard. Hair should be in a bun and a dance skirt is optional. Boys are required to wear a white T-Shirt, comfortable black shorts or pants, tan tap shoes and black ballet slippers.